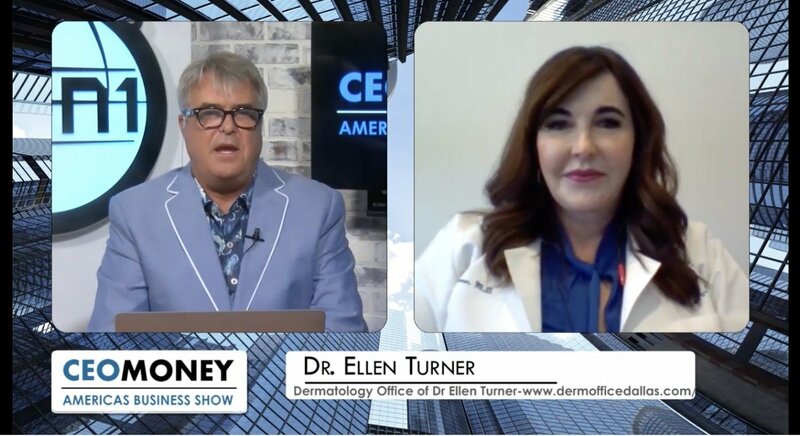 Dr. Ellen Turner discusses with CEO Money host, Michael Yorba, the non-invasive and pain free benefits of treating skin cancer with Superficial Radiation Therapy. With Dr. Turner’s two dermatology practice locations in the Dallas area, she knows that one in three Texans will develop skin cancer in their lifetime. Check out the video below or read the full article here.